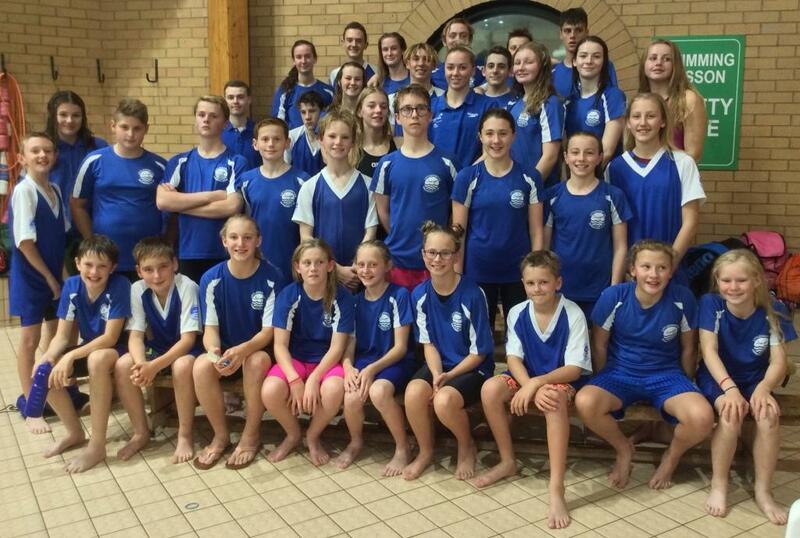 Wow, what a fantastic night’s swimming, the team really did us all proud! 3rd place is a great start. We had 9 first places with individual wins from Madi Walker, Jess Frayne (twice! ), Ella Thornburg, Euan MacLeod, Ed Clark and Abby Smith. The 13/u boys Ollie Harvey, Matty Smith, Euan MacLeod and Ed Clark did the double, winning both their relays! We had a fantastic PB rate. Ollie Iden and Emily Pryke both did over 3 second PBs in the opening 200 IMs. Abi Pendleton swam what would have both been winter county times in her 100 back and 100 free. Stephen Redman’s 100 back would also have been another winter county time for him on his 100 back. Jack Wynn went a massive 5 seconds faster than his PB in the freestyle relay! Lots of swims were 1,2 or 3 second improvements. Fabulous! Thank you to all our lovely helpers Judge Daren Pryke; Timekeeper Dean Williams; Coach Ciara MacLeod; Team Managers Kerry Iden, Tina Le Merle, Howard Hodges & Oli Cox. Next: Next post: Midland Para Swimming Success!